Angels reliever Keynan Middleton will undergo Tommy John surgery on his right elbow, putting an early end to his second big-league season. 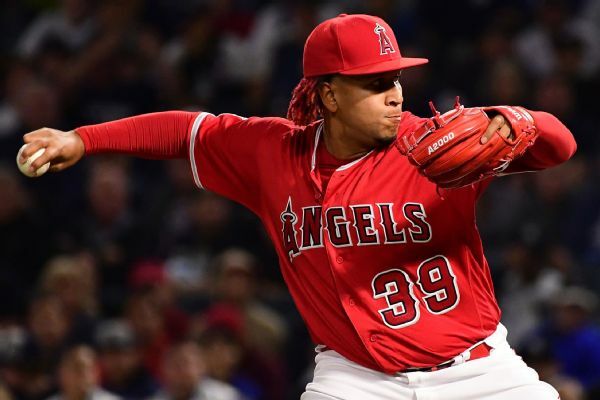 An MRI performed on Angels reliever Keynan Middleton revealed damage to the ulnar collateral ligament in his right elbow, the team announced Monday. Angels reliever Keynan Middleton was removed after throwing only 12 pitches Sunday against the Twins because of right elbow discomfort. 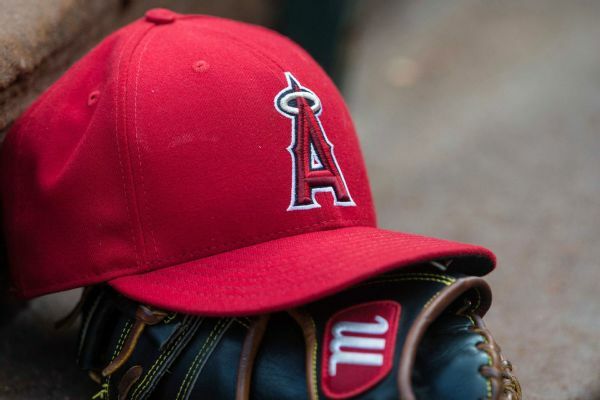 The Los Angeles Angels placed closer Keynan Middleton on the 10-day disabled list Tuesday with right elbow inflammation.